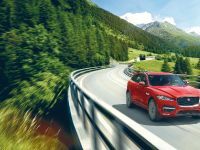 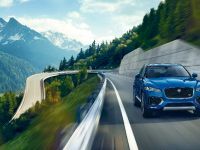 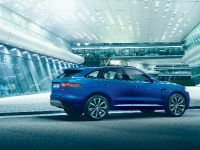 2017 Jaguar F-PACE is F-TYPE-inspired and based on the Jaguar C-X17 concept. 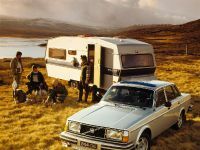 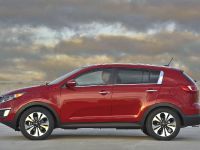 It features spacious cabin and large 23-cu.ft. 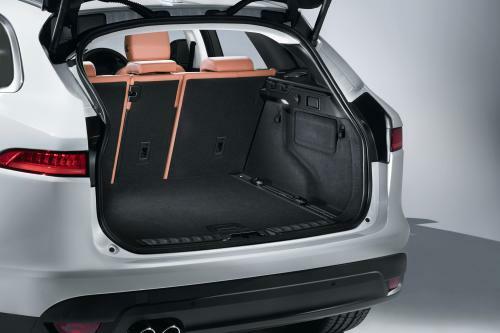 luggage compartment. 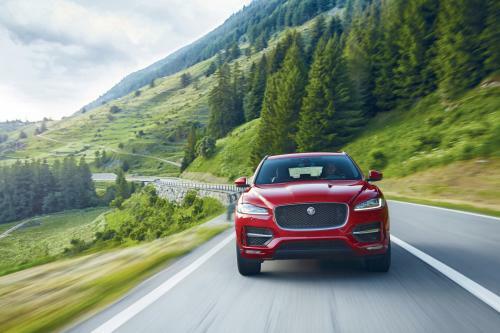 Agile, refined and efficient, the F-TYPE is built on stiff Lightweight Aluminum Architecture. 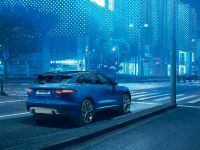 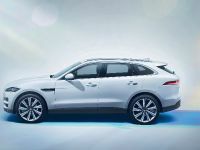 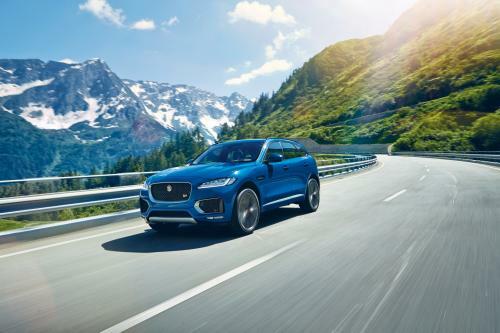 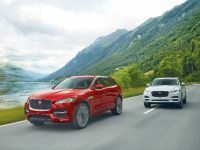 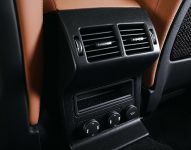 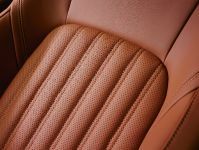 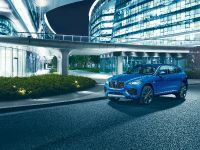 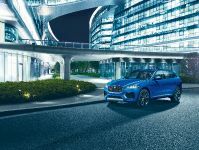 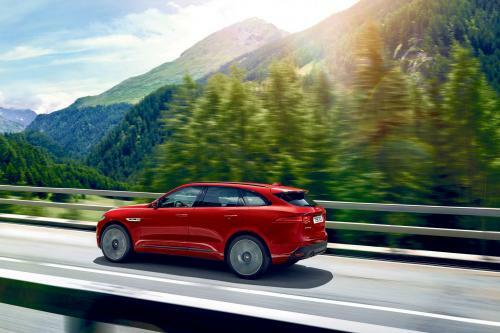 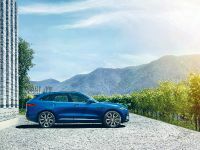 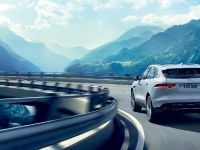 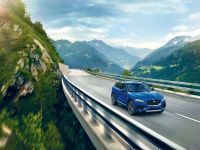 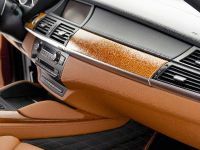 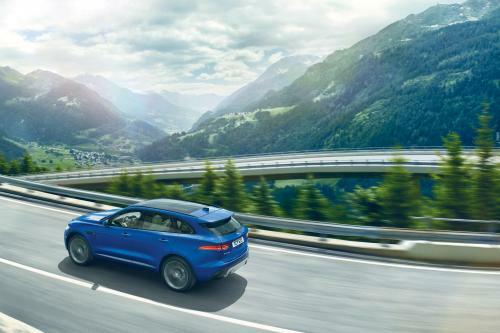 The SUV is equipped with optional Jaguar InControl Touch Pro infotainment system with a 10.2-inch capacitive touch-screen, a virtual 12.3-inch HD instrument cluster with full-screen navigation display, supplemented by laser head-up display. 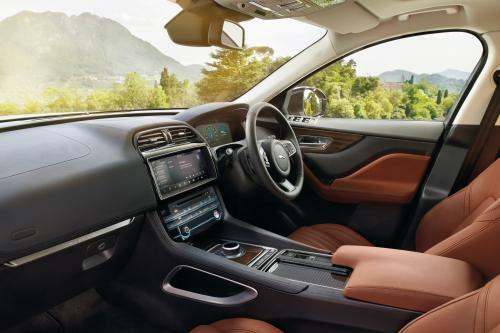 The available InControl Wi-Fi is capable of hosting up to eight devices. 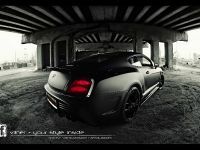 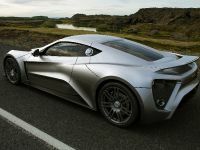 The vehicle is driven by the supercharged 380hp V6 gasoline engine, which delivers 0-60mph performance in 5.1 second. 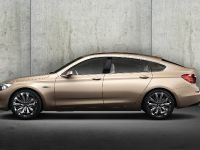 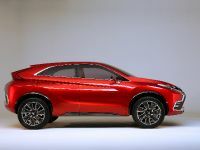 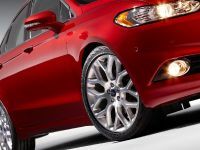 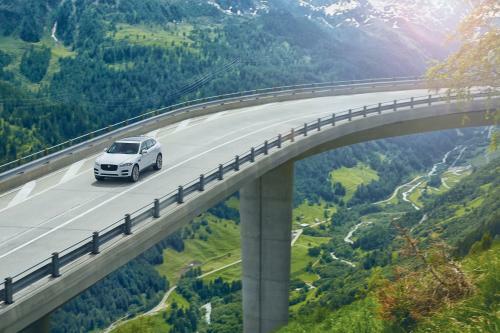 It features Intelligent Driveline Dynamics that enables all-wheel drivability and rear-wheel drive character. 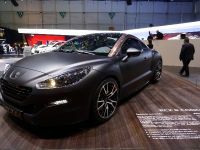 Pricing starts from $42,390 USD.